137-in. Ripsaw II Track with 1.25-in. Lugs: When it comes to taking on the trails, the Ripsaw II track is one of the best trail tracks out there with a 15-in. wide footprint and 1.25-in. lugs. 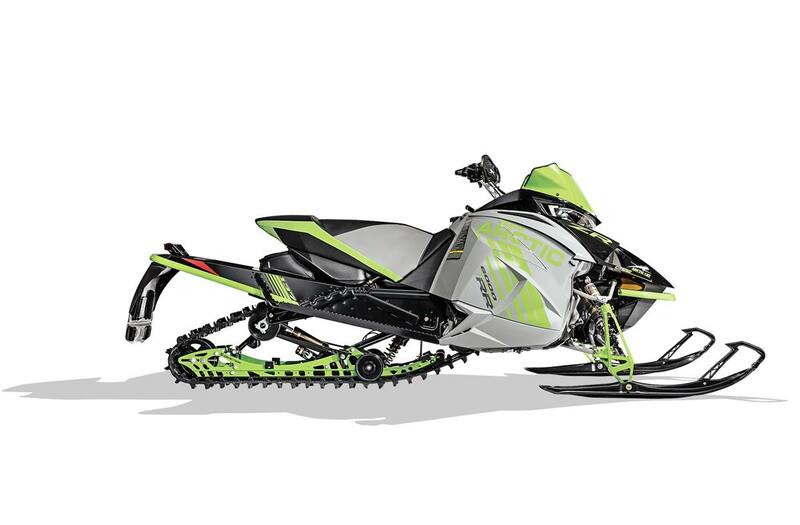 ProCross - 6 Skis: This ProCross™ 6 ski that comes standard on the ZR RR 137", has excellent handling on hardpack snow and good flotation in loose snow. A stiff, deep keel provides positive cornering in all conditions.